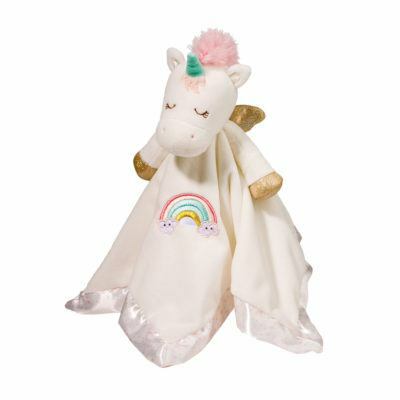 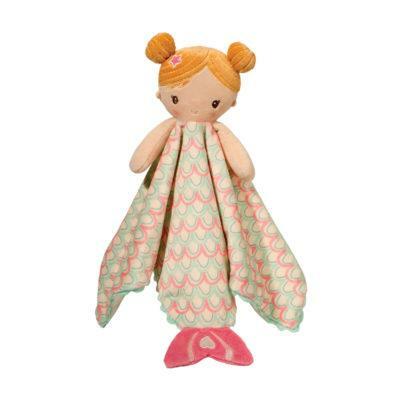 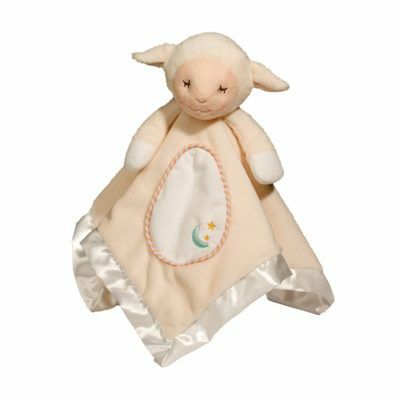 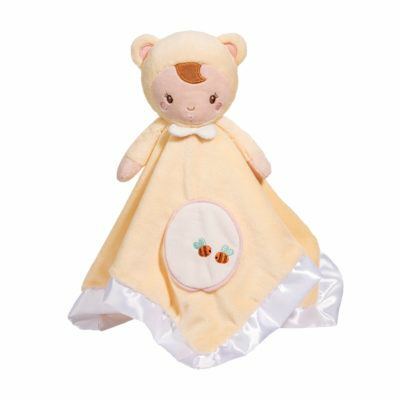 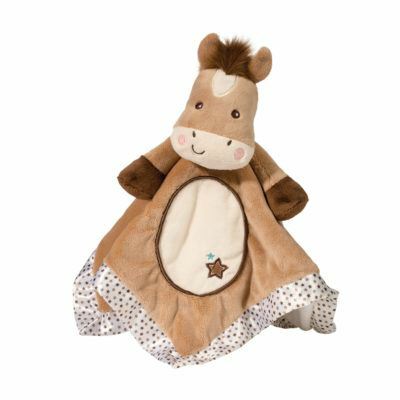 Our soft and cuddly Lil Snugglers make popular baby gifts! 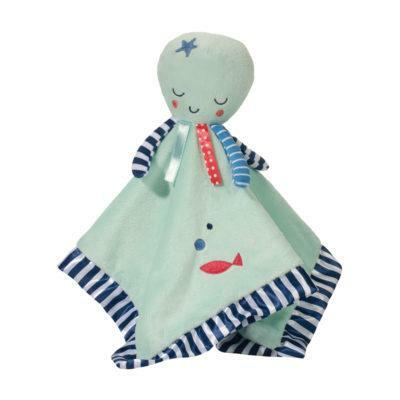 These classic square blankies each feature lovable characters and are the perfect carrying size for babies on the go. 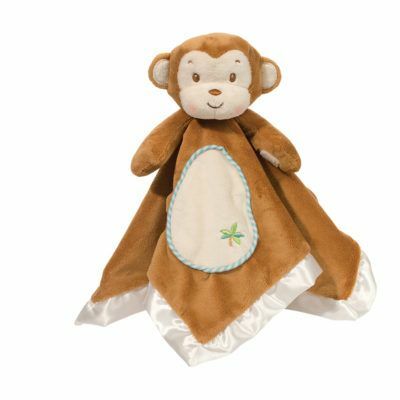 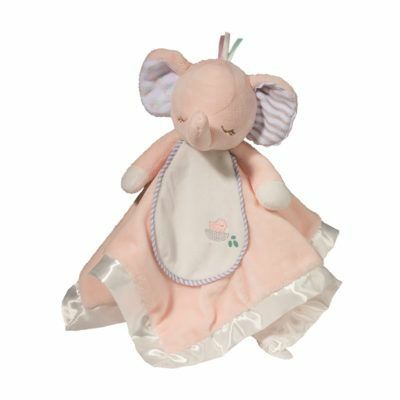 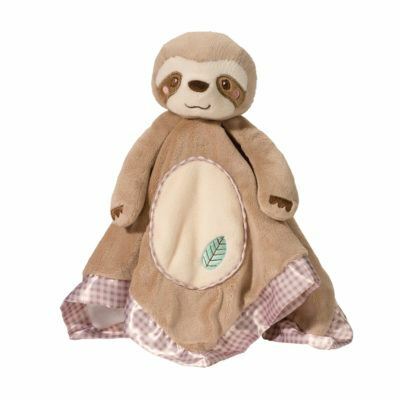 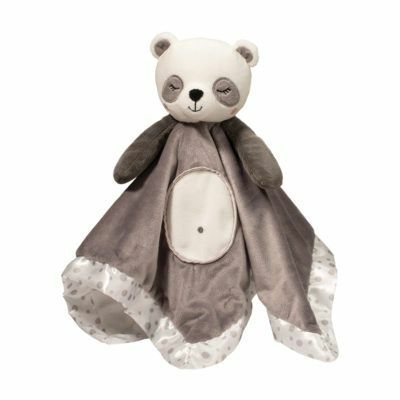 With satin edges, soft and soothing fabric, and embroidered features this is the perfect sweet something for a baby to hold and snuggle. 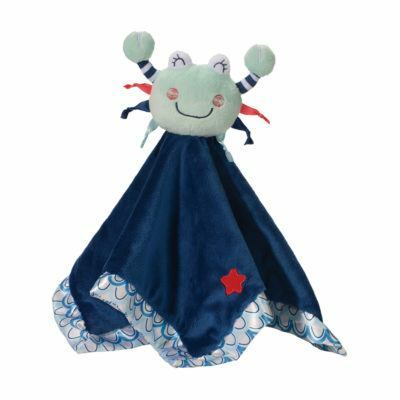 There are lots of great designs to choose from!